Syphilis is an important sexually transmitted disease with multiple stages along its natural history. Little is known about the right time to begin treatment for syphilis and at which stage of the disease’s progression and with which dose. It has been theorised that syphilis affects different ethnic groups. We observed 622 poor African-American sharecroppers. 431 had syphilis at the time of enrolment. Participants were given free medical care, meals and burial insurance for participating. Participants were informed that the study would last 6 months but it continued for 40 years. After a decade the advent of penicillin showed a treatment for syphilis. No participant was treated and observation continued. No participant was informed they had syphilis. By the end of our study 28 participants died of syphilis, 100 were dead of related complications, 40 of their wives had been infected, and 19 of their children were born with congenital syphilis. Syphilis is an important sexually transmitted disease with multiple stages along its natural history. Traditional treatment options for syphilis have been shown to have mixed results. Penicillin has emerged as a possible treatment for syphilis. We recruited 1,038 Guatemalans to our study from the army, prisons and mental institutions. Participants were unknowingly infected with syphilis through inoculation or through exposure with prostitutes infected with syphilis. 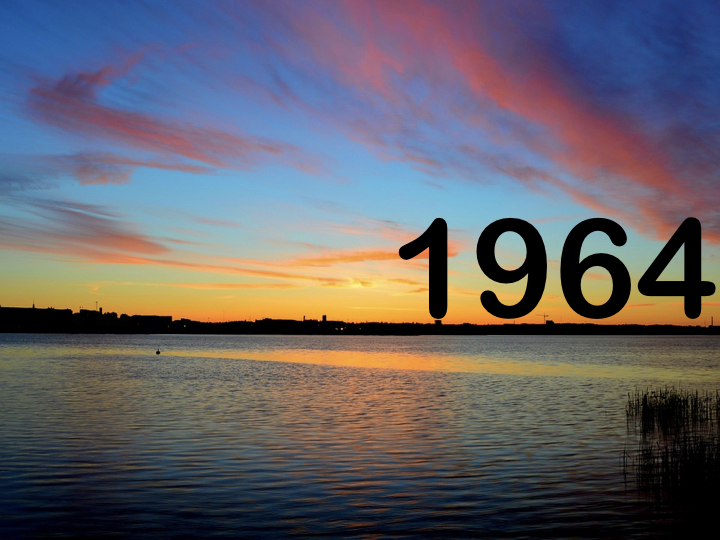 52% (678) participants received a form of treatment; penicillin, placebo or traditional treatment. The age range of treated patients was 10-72. Overall 82 participants died. There is limited knowledge regarding the treatment of prostate cancer or the training for rectal exams. It has proven hard to recruit patients to trials due to concerns over pain and other adverse effects. We recruited homeless men in Lower Manhatten showing signs and symptoms of urinary obstruction. Little was known of their background although many had alcohol or mental health problems. Patients underwent a physical examination as well as blood and radiological investigations. Biopsies of the prostate were taken. If cancer was confirmed a prostectomy and orchidectomy was performed and hormone treatment commenced. Patients found to have cancer received a bed, 3 meals a day and free medical treatment. To ensure recruitment we did not inform the patients of adverse events following biopsy. 24 patients reported adverse events following biopsy. Of 686 patients tested, the mortality rate for patients with negative biopsies was 20% whilst it was 30% in patients with positive biopsies receiving our rigorous treatment. 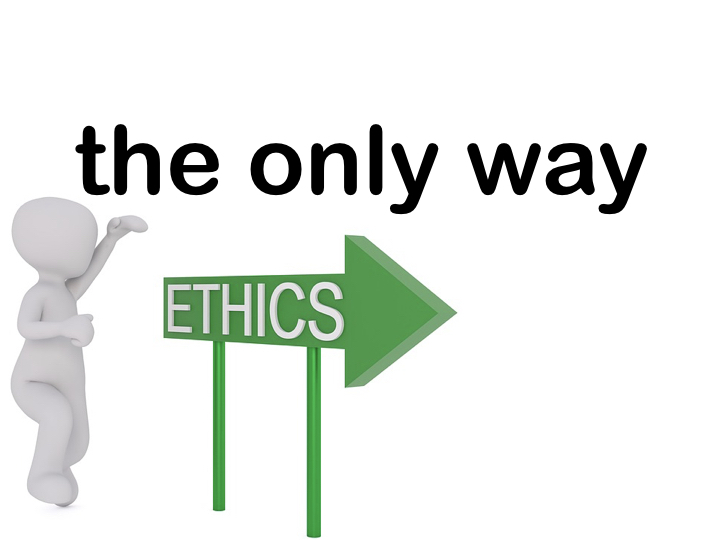 We then moved on to discuss what ethics actually are (moral principles guiding an individual or an activity) and how they are both personal and official. Medical ethics date back from the Hippocratic Oath in the 5th century BC and 'prinum non nocere'. 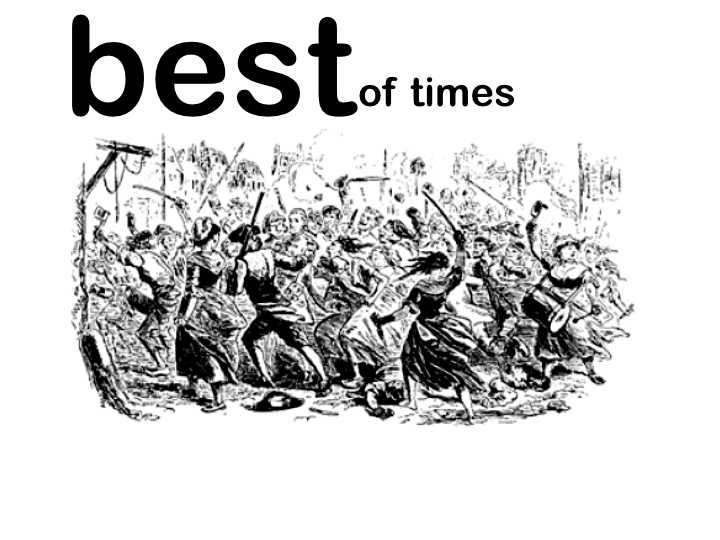 The next section 'A Tale of Two Cities' looks at Nuremberg 1947 and Helsinki 1964 which codify ethical principles in clinical research. We then had a look at a current patient information sheet and consent form before looking at how we can get ethical approval for our studies. If our study involves NHS staff, patients or premises then we need approval from the Health Research Authority. Their website has a tool for checking if your study counts as research and needs approval and then details how to go about getting approval. 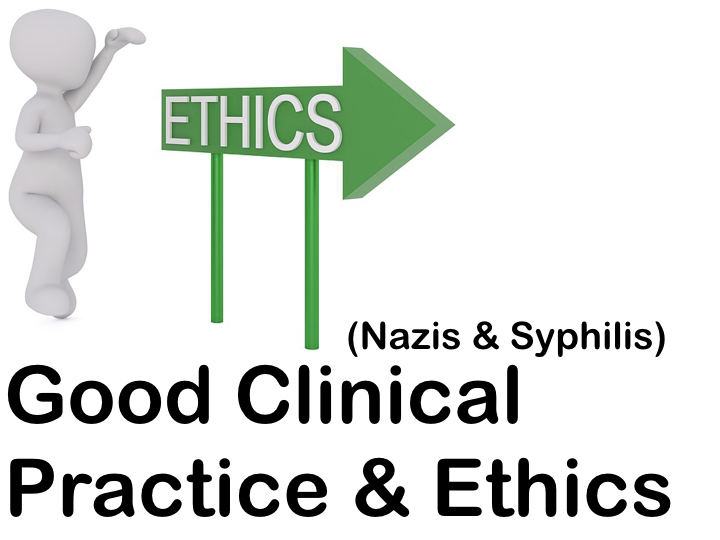 We also mention Good Clinical Practice - the international ethical, scientific and practical standard for how clinical practice must be conducted. More information can be found on the National Institute for Health Research website who offer both introduction and refresher courses. 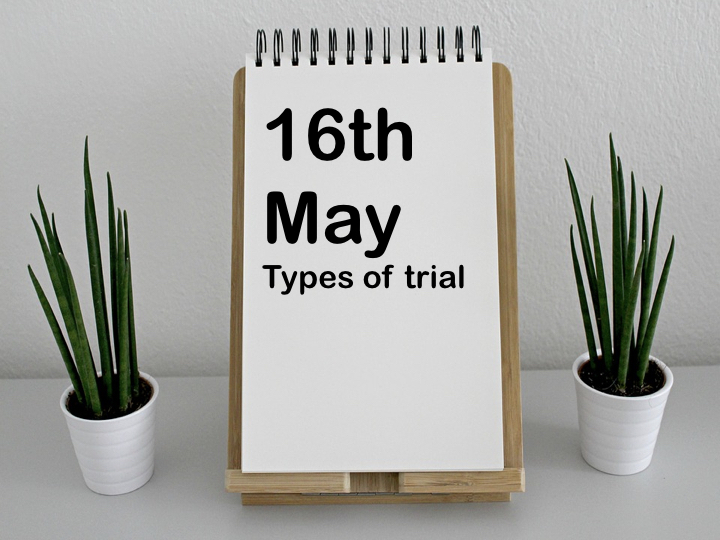 Types of trial 16th May.